Photo: Sean Davis, “Street Scene,” Memphis, TN, USA. Accessed from http://flic.kr/p/ek1Mif. Creative Commons BY-ND license available at https://creativecommons.org/licenses/by-nd/2.0/. No changes were made. In 1997, the National Institute of Justice selected five cities to participate in a pilot program incentivizing data-driven solutions to crime prevention. 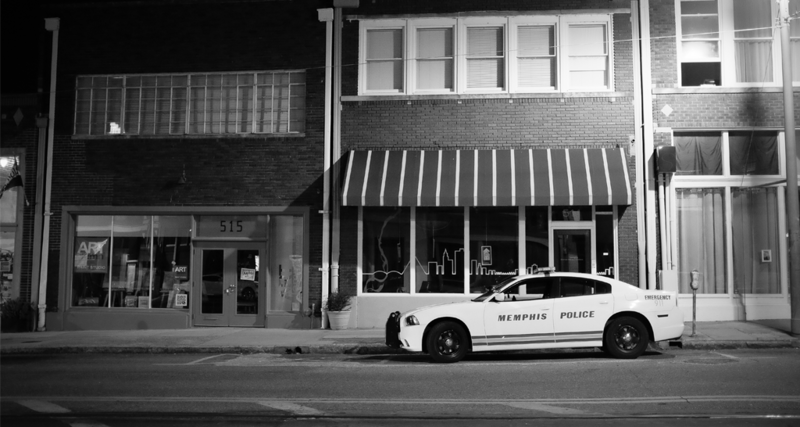 Memphis, Tennessee, one of the cities chosen, developed Blue CRUSH (Criminal Reduction Using Statistical History), a predictive analytics system that tracks crime patterns over time. Over the next decade, the National Science Foundation funded research for similar initiatives. PredPol, a predictive policing technology to identify crime hotspots, was among the crime modeling applications developed. The software, created by researchers at the University of California-Los Angeles and Santa Clara University, was piloted by the Los Angeles Police Department (LAPD) and is now used in multiple cities throughout the country. In Memphis, successful results from the Blue CRUSH pilot led to a citywide rollout in 2008. The system was correlated with large reductions in serious and violent crimes between 2008 and 2011. 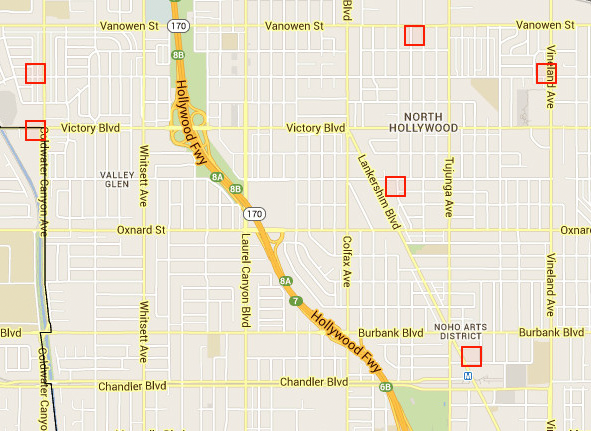 By 2014, murders and robberies were both down 36 percent, while motor vehicle theft was down 55 percent.1 In the case of PredPol, a 21-month randomized pilot study in Los Angeles in 2011 found that the software was considerably more accurate than existing best practice methods in predicting crime locations. In one neighborhood, crimes dropped by 13 percent in the first four months of Predpol’s use; in the areas of the city where Predpol was not implemented, crime increased by 0.4 percent.2 As a result of this success, PredPol has since been expanded citywide in other major cities, including Atlanta and Seattle. Graphic: Obtained from Predpol. Used with permission.